You are browsing the archive for オープン・エデュケーション. 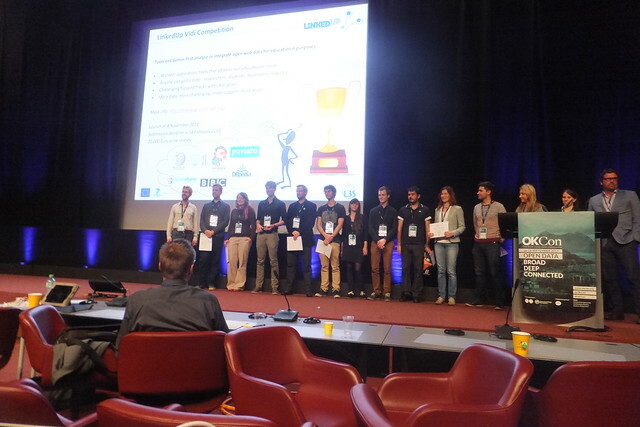 Original post LinkedUp Open Education Veni Competition: The winners! / Michelle Brook, licensed under CC BY 3.0.